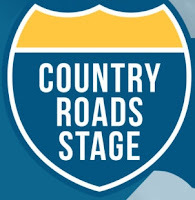 REMINDER: #CMAFEST COUNTRY ROADS STAGE AT ASCEND AMPHITHEATER PRESALE BEGINS 4/17 10 AM CT! 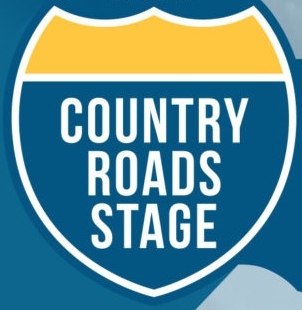 The Country Music Association has announced that the Country Roads Stage will charge for admission this year rather than being free and open to the public. Three-night reserved seats are $66 and single-night reserved seats are $25 per night. General admission lawn tickets are available for each night for just $10. PRESALE TICKETS on sale Wednesday April, 17 at 10:00 AM CT Here. NO CODE NEEDED FOR 3 DAY TICKET.